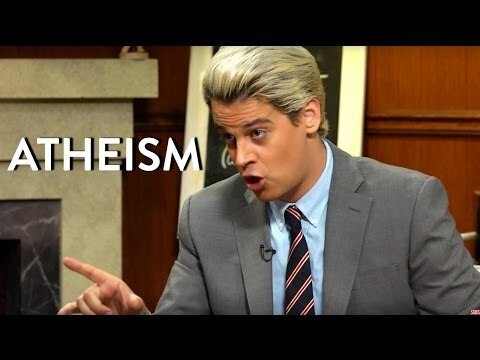 Milo Yiannopoulos interview on studio 10 australia Please Like, Comment And Subscribe To Support The Channel Twitter: https://twitter.com/Pelicat_1. Milo Yiannopoulos is a writer and broadcaster. He is a senior editor at Breitbart.com and a regular contributor to Sky News and the BBC.